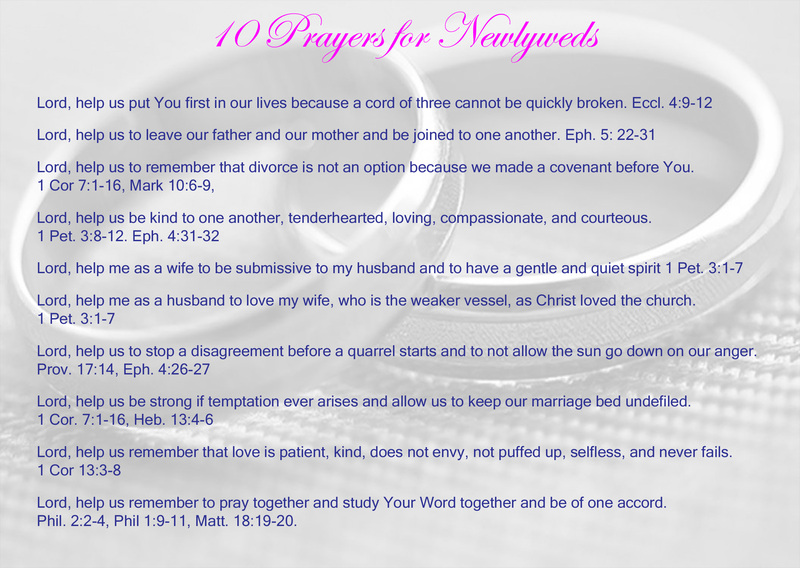 Lord, help us to remember that divorce is not an option because we made a covenant before You. Lord, help us remember to pray together and study Your Word together and be of one accord. Phil. 2:2-4, Phil 1:9-11, Matt. 18:19-20.